Book Now For Mother's Day, Sunday 31st March, For A FREE Dessert For Mum! 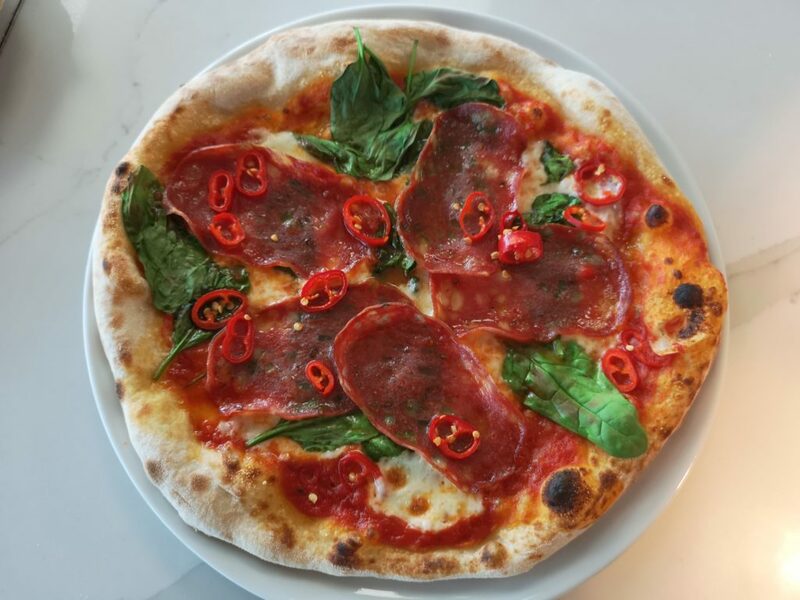 Tomato, Mozzarella, Spianata (Spicy Salami), Fresh Chillis, Spinach Fancying a bit of a kick, our Pizza 9 will certainly spice up your life! 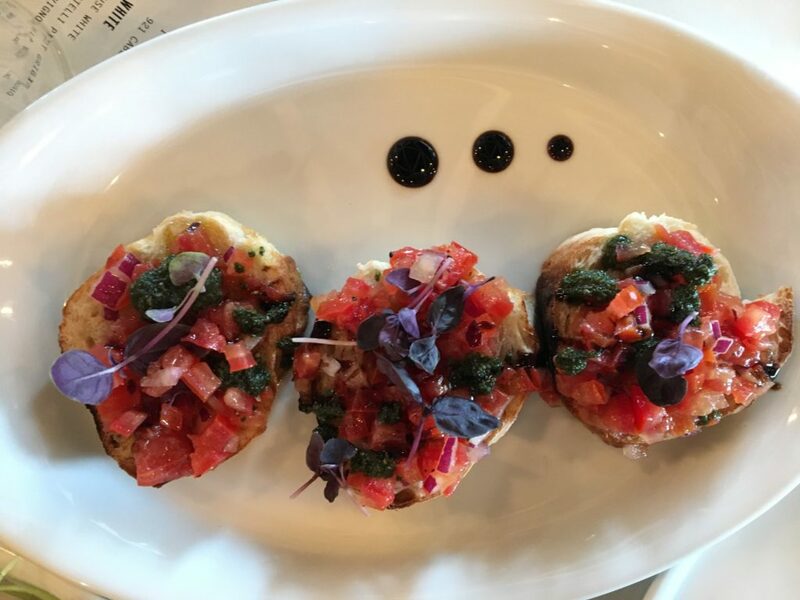 Toasted Homemade Bread, Tomato, Red Onion With A Drizzle Of Pesto & Balsamic This is our classic Italian starter, yet refreshingly light, either as a starter or a selection of them as a main, you decide! 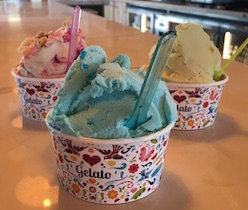 Welcome to Bert's Pizza & Gelato in Hull! 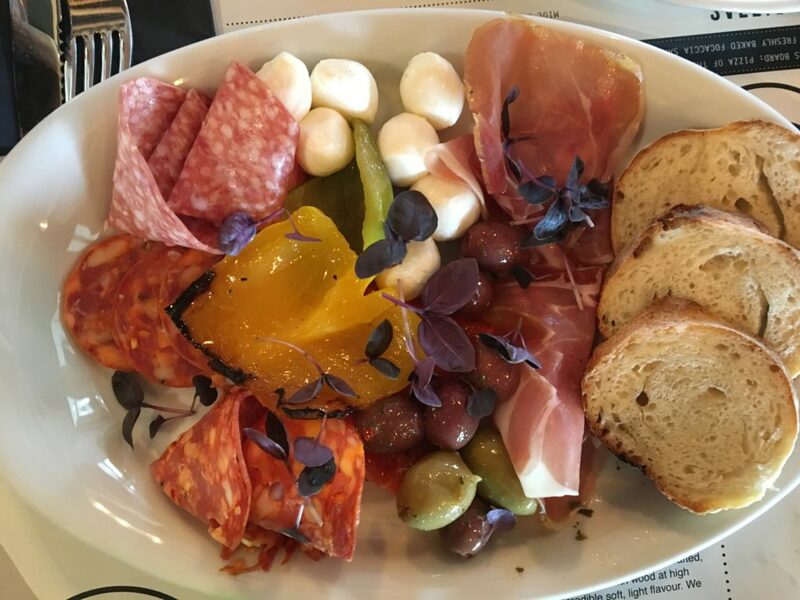 Bert’s is a busy pizza restaurant situated in a fantastic building in the centre of Hull. 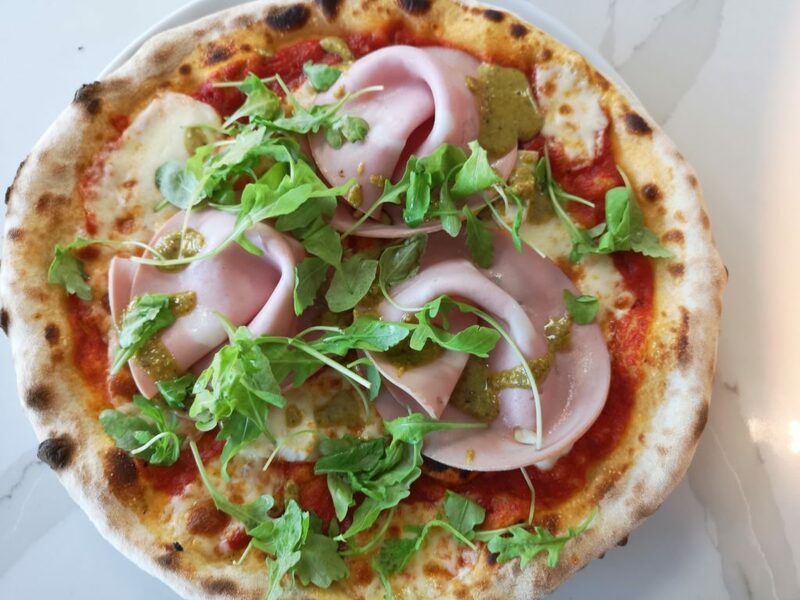 We serve delicious pizzas cooked in our wood-fired oven, salads, sides, and authentic Italian gelato, freshly prepared on the premises each day using only the best ingredients, many sourced locally or imported directly from Italy. Have you visited our Brandesburton restaurant?